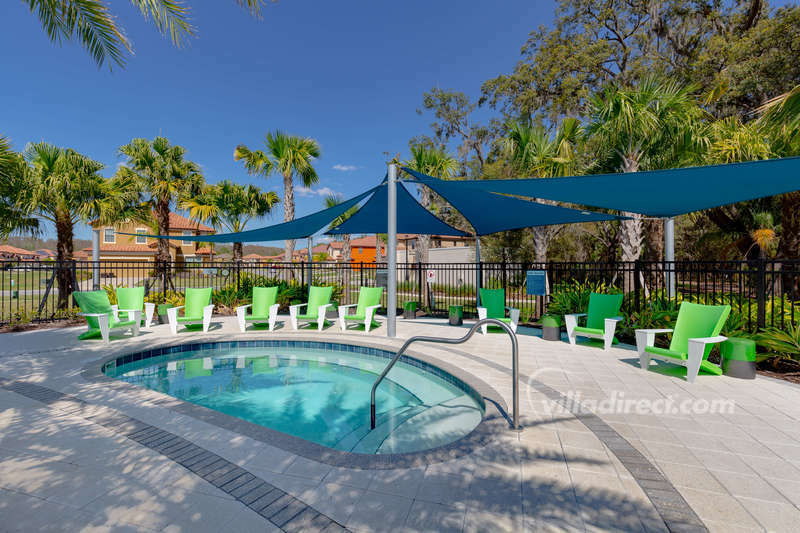 Veranda Palms community a wonderful place to bring your family to stay on your next trip to Walt Disney World® Resort in Orlando. 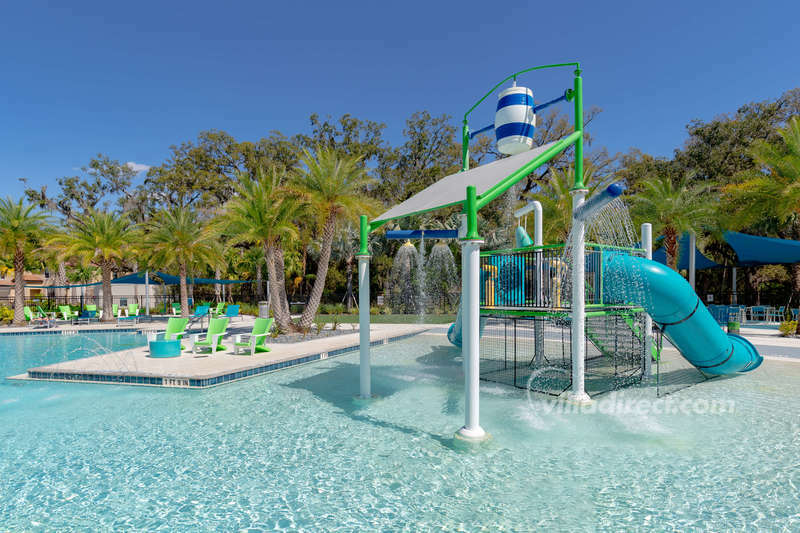 It offer a spacious, executive style vacation homes surrounding a beautiful lake and surrounded by nature. 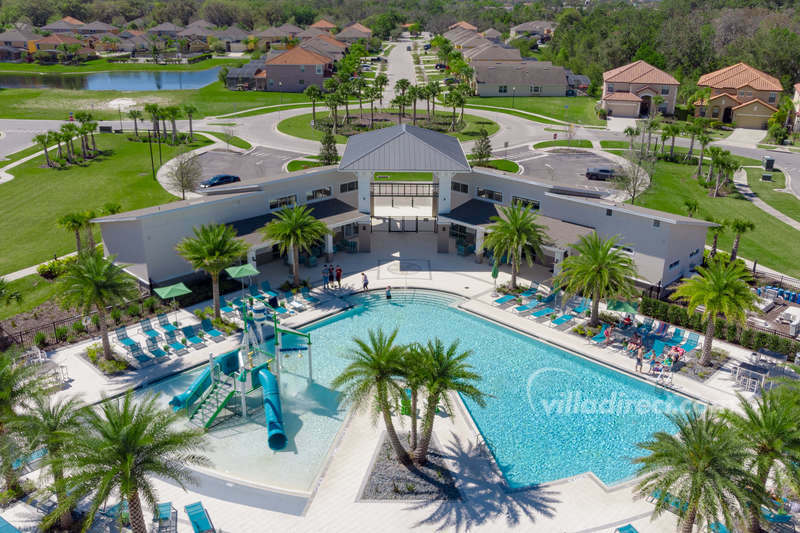 Bring along your family for a cherished vacation at Veranda Palms community that they'll remember forever! 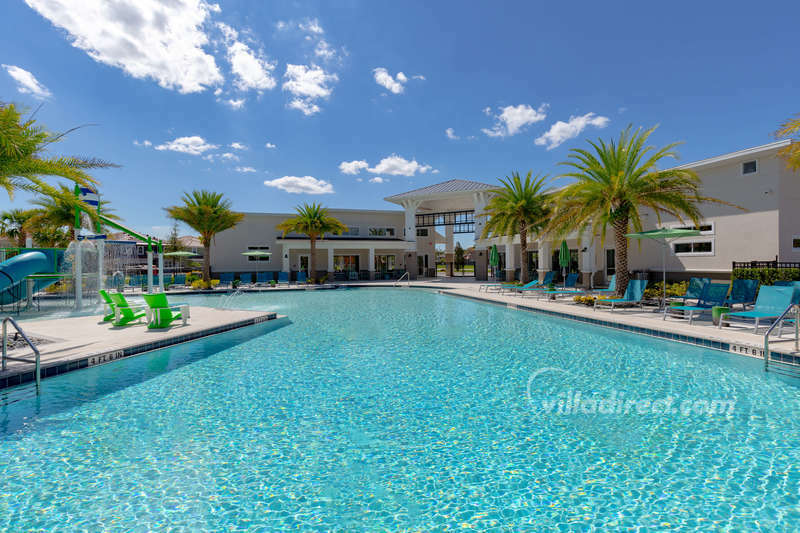 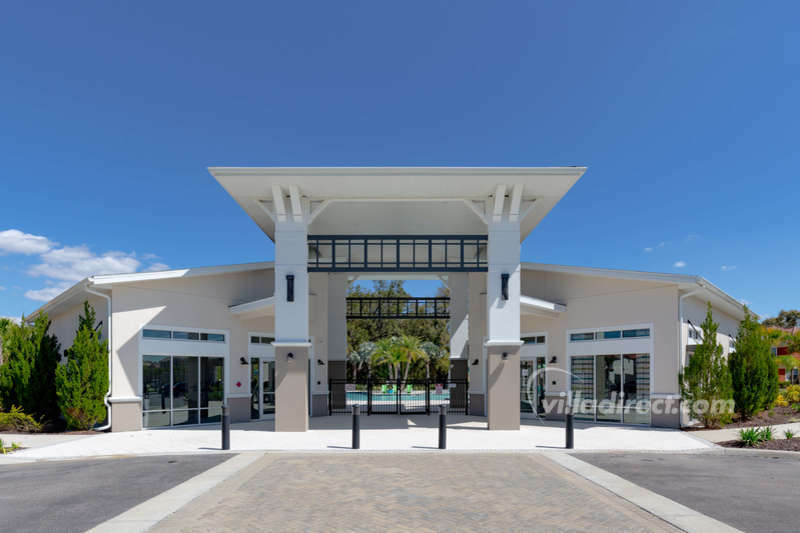 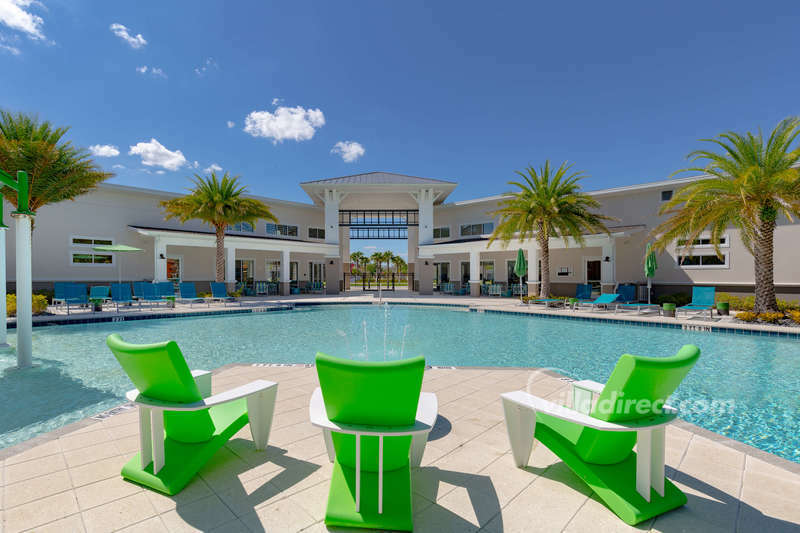 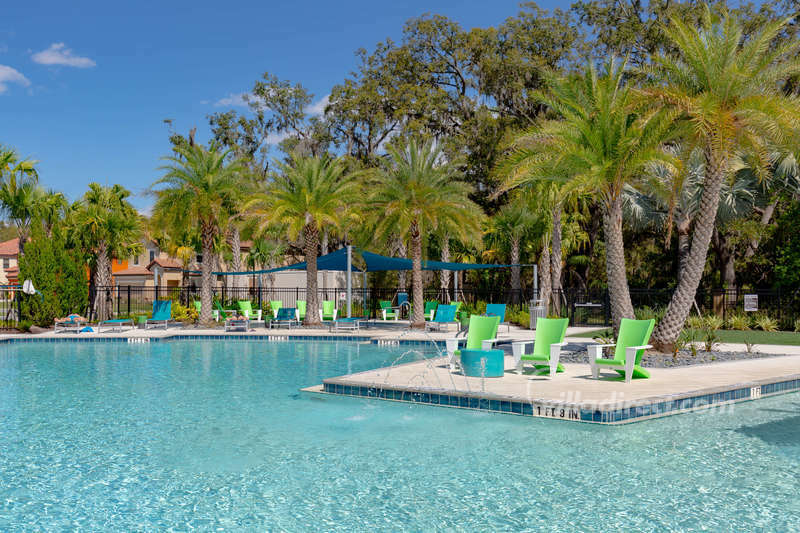 This gated, access controlled community is just minutes from the fun and attractions of Orlando, but also offers a peaceful world, with quiet walks and offering private access to the Shingle Creek nature preserve. 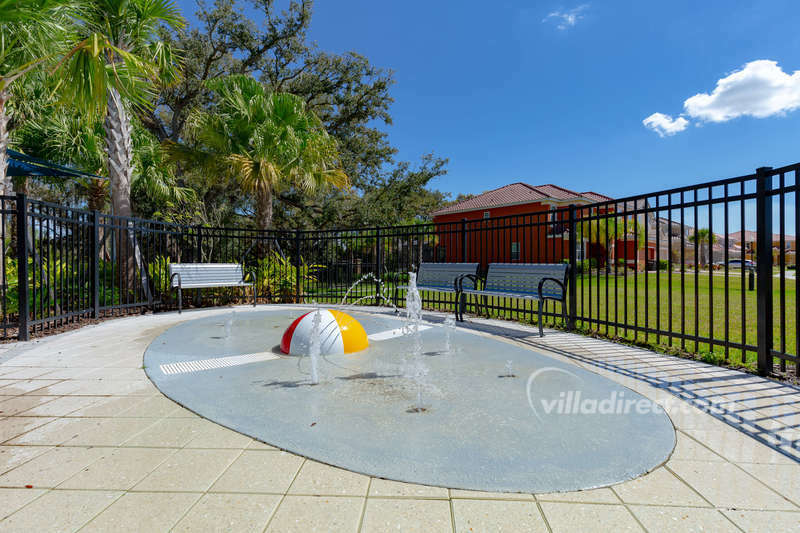 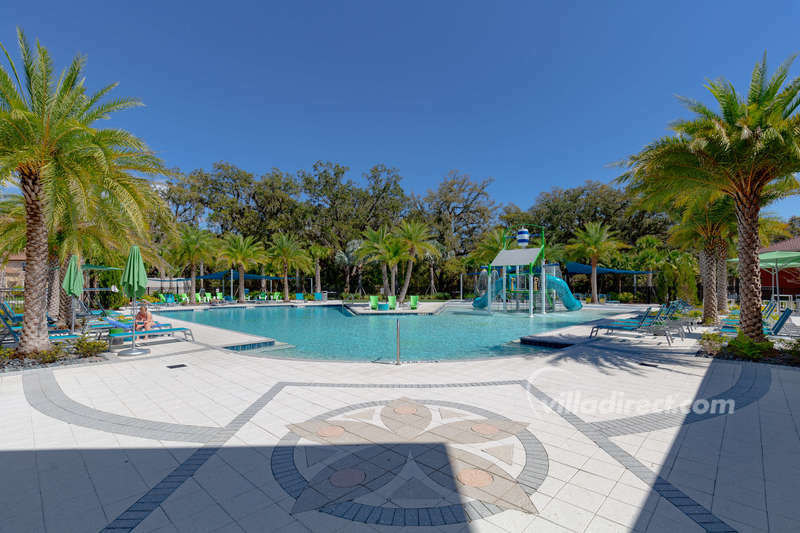 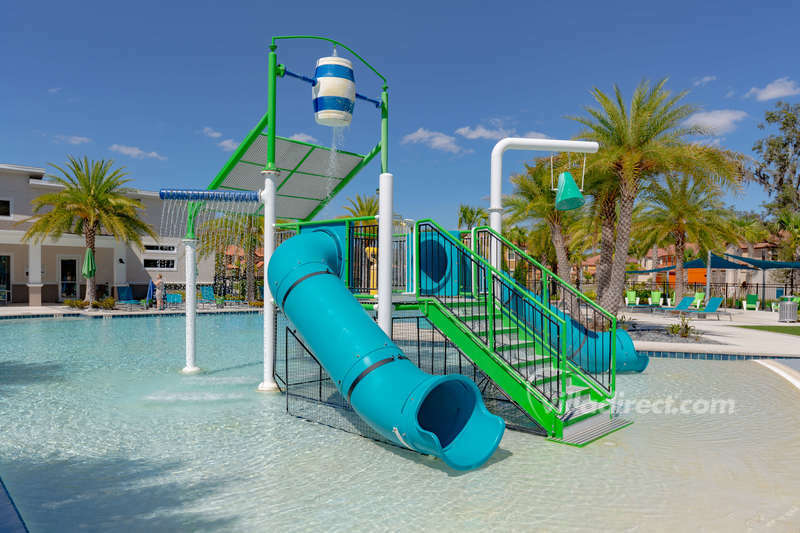 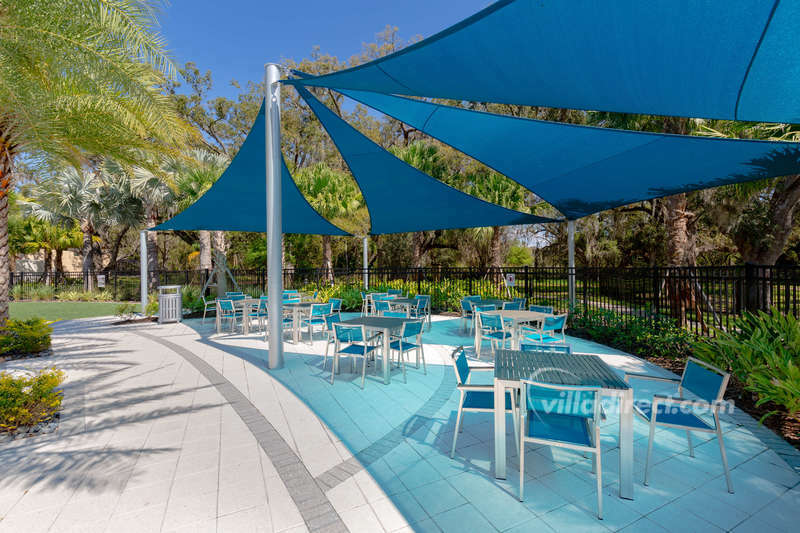 There are also picnic areas where you and your family can enjoy the Florida outdoor lifestyle, plus a volleyball court for some ''more strenuous" activity!